And I can walk now if you hold my hand. 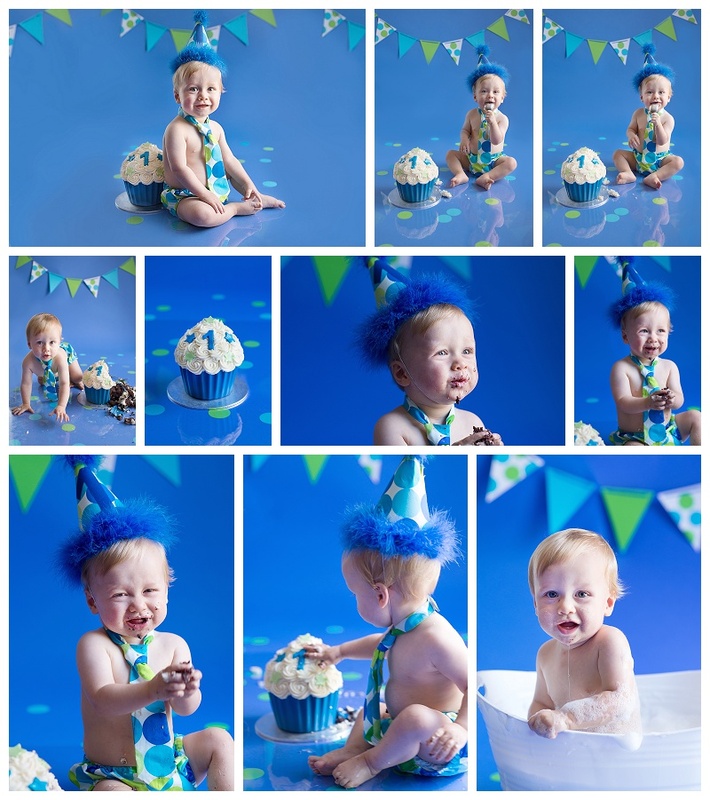 A few weeks ago, I got photograph little Archie’s Cake Smash photography session. I couldn’t believe how much he had grown since his newborn photography session, only 10 short months ago! Archie’s smile lit up the room as he played with and destroyed his cake. Archie had no hesitation in getting right into eating and smashing up his cake! He grabbed his first handful of icing and there was no stopping him! Mum and I had lots of giggles throughout the session. Poor Archie had a bit of an ear infection, but other than a few teary moments from the pain, Archie was a great cake smasher. I felt truly honored to have been able to capture the 3rd of many momentous occasions for little Archie and his family. Archie’s Mum contacted me to do her maternity and newborn photography sessions and we have since become friends. I am really look forward to celebrating the birth of baby number 2 later this year!